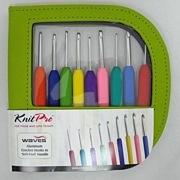 We are constantly adding new items. 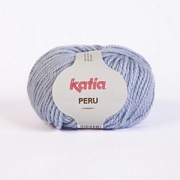 Click the button below to browse our latest additions. 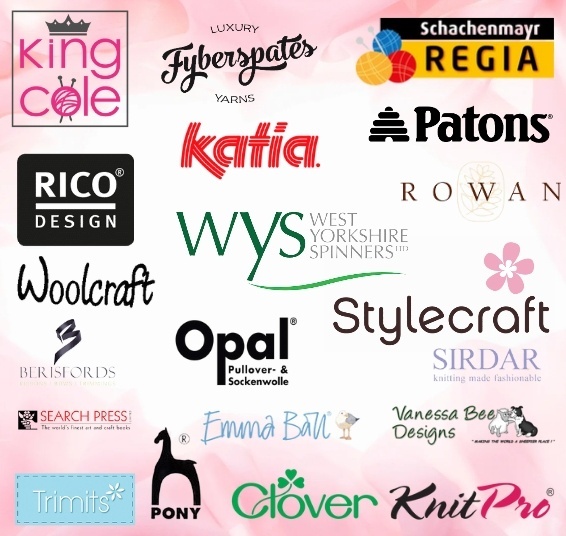 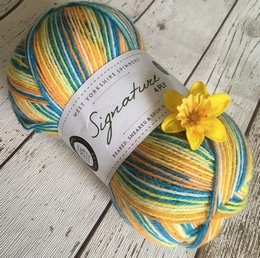 Please browse our site to source both Luxury yarns and classic favourites from world wide corporations through to beautiful hand dyed yarns. 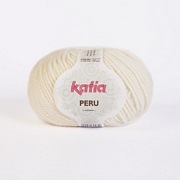 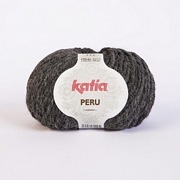 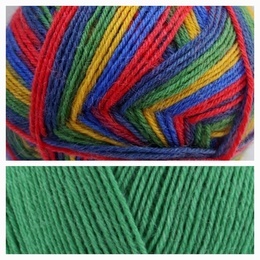 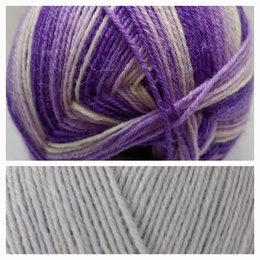 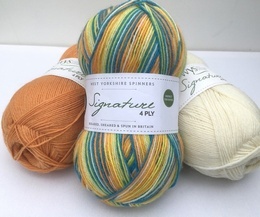 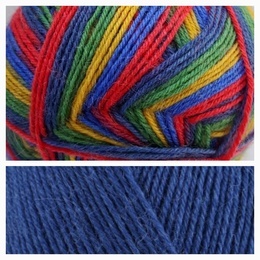 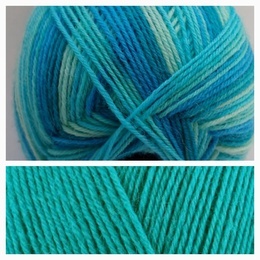 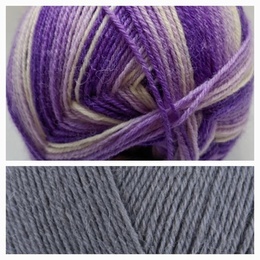 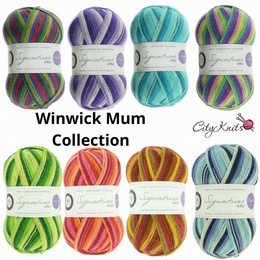 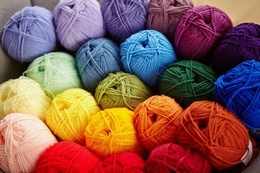 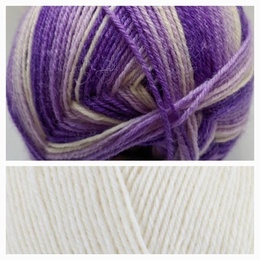 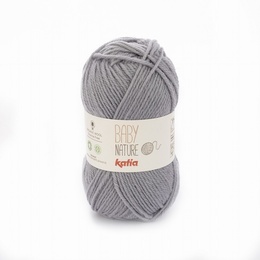 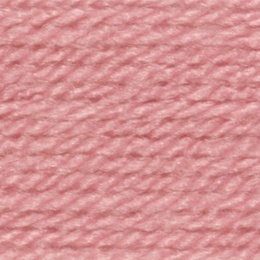 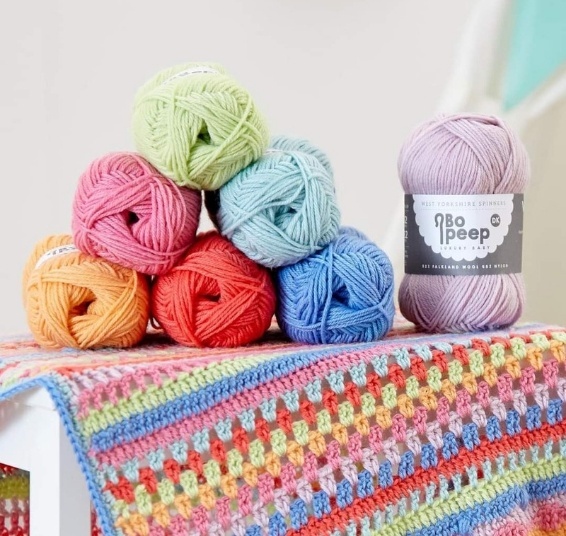 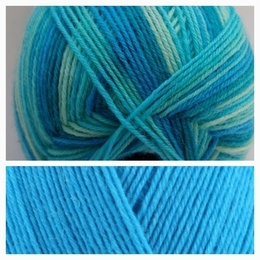 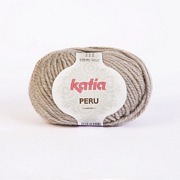 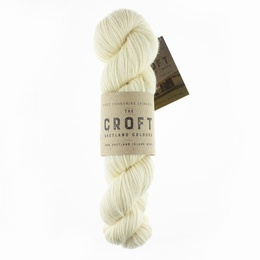 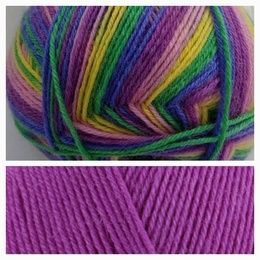 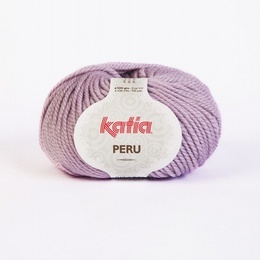 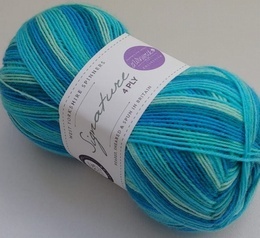 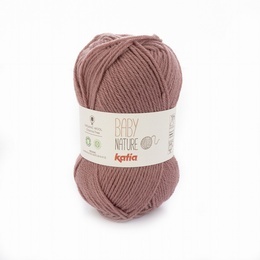 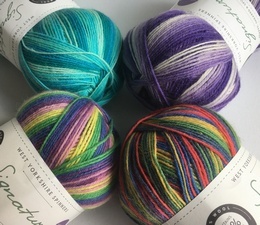 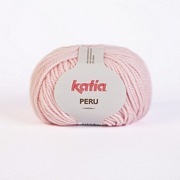 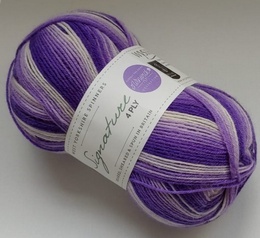 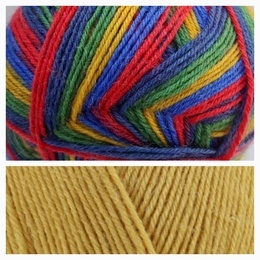 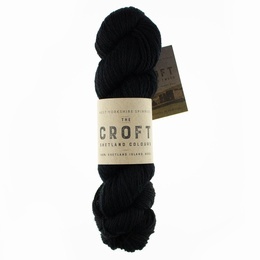 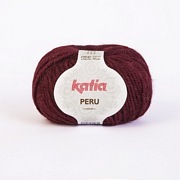 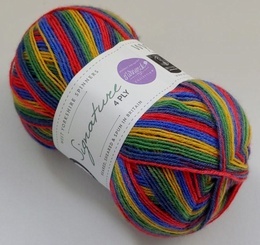 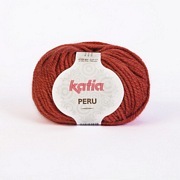 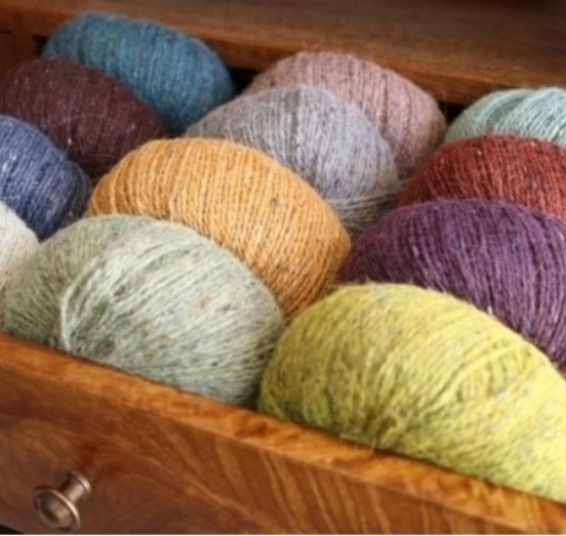 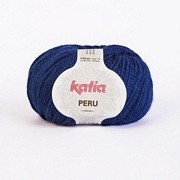 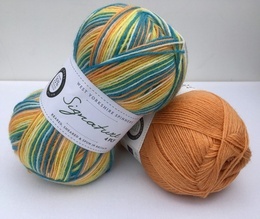 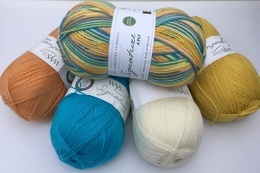 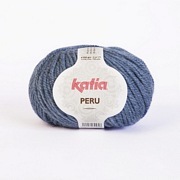 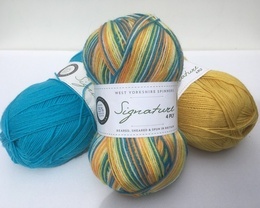 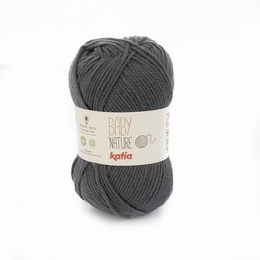 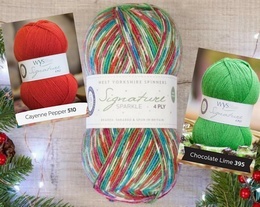 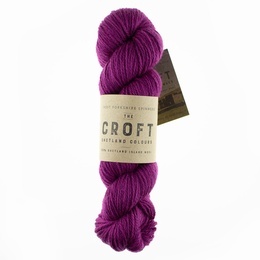 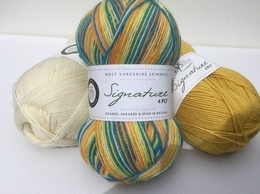 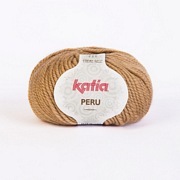 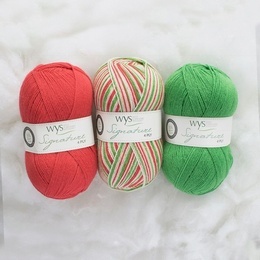 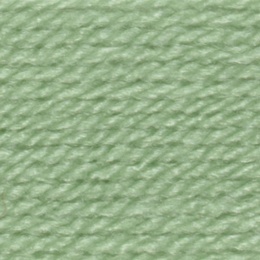 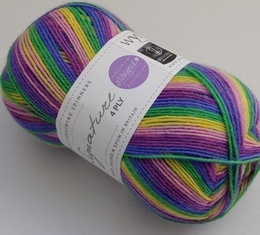 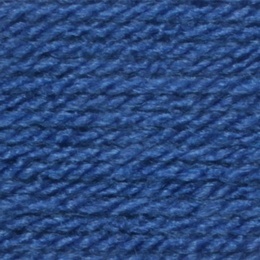 We have lots of new yarns for 2019 including 100% cotton and pure new wool, there really is something for everyone. 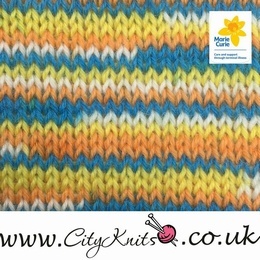 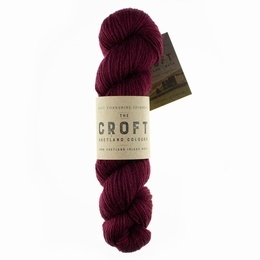 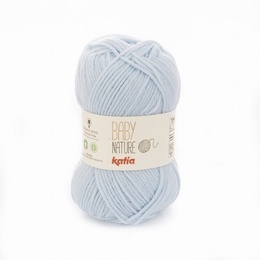 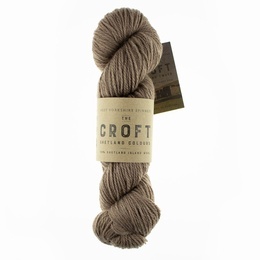 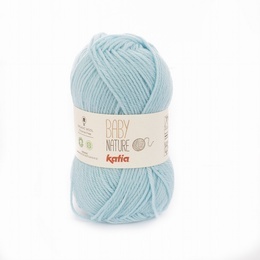 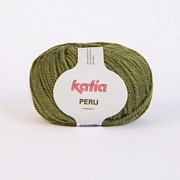 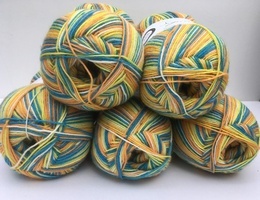 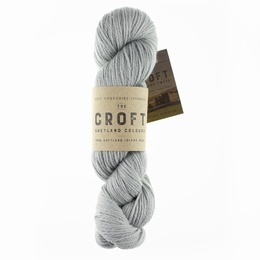 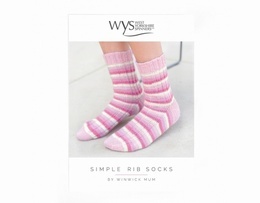 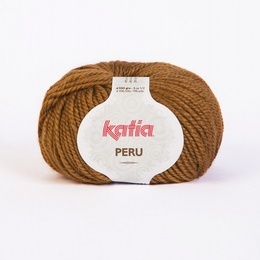 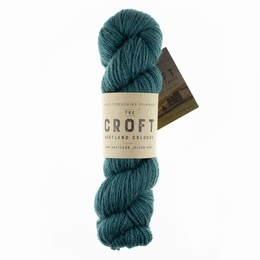 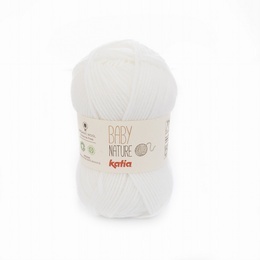 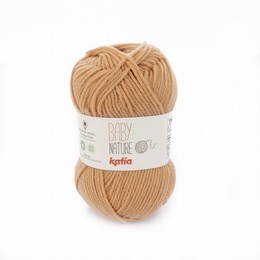 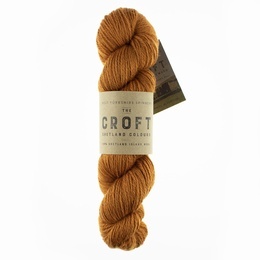 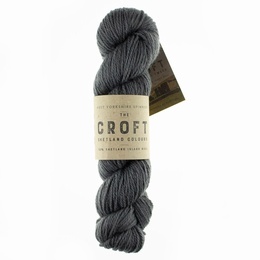 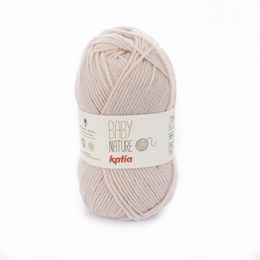 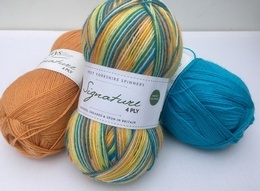 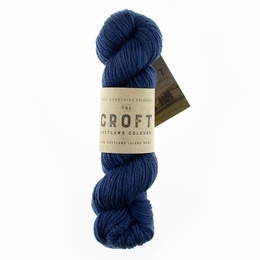 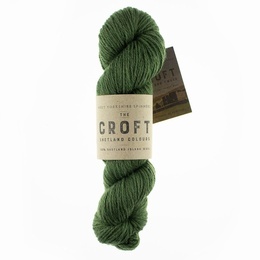 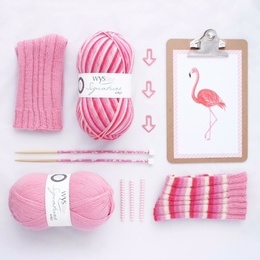 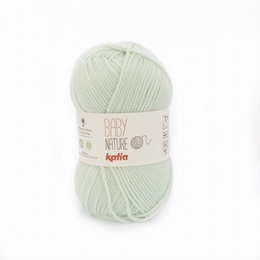 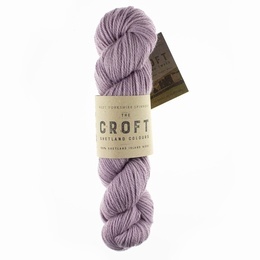 Sign up for News and Offers from City Knits.